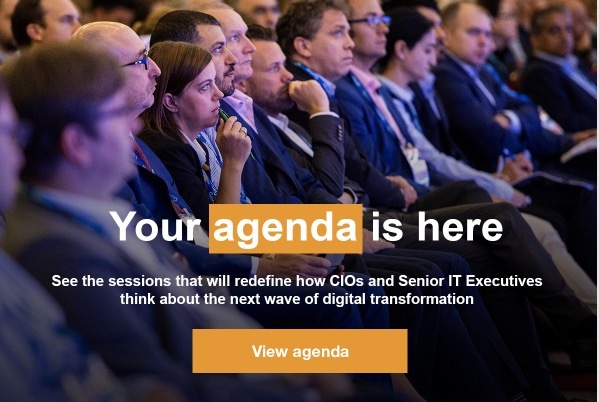 VoicePlus will be exhibiting at the Gartner Symposium at the Gold Coast, October 29 - November 1, 2018. VoicePlus is a Gartner Associate. We are committed to continuous learning to deliver innovation and competitive advantage to our customers. Our Atrium Managed Mobility solution has been cited by Gartner. Kasparov is an accomplished author and his book ‘How Life Imitates Chess on strategy and decision-making’ is available in over 20 languages. 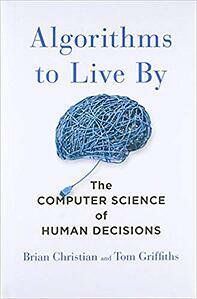 His latest book is Deep Thinking: Where Machine Intelligence Ends and Human Creativity Begins. (May 2017) It details his matches against Deep Blue, his years of research and lectures on human and machine competition and collaboration, and his cooperation with the Future of Humanity Institute at the University of Oxford. In 2003, science fiction author William Gibson declared that “the future is already here, it is just unevenly distributed”. 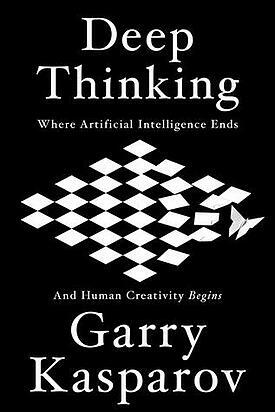 How might this provocative and still timely thought help us make sense of things like digital transformation and artificial intelligence? In this session, Genevieve Bell highlights significant technical innovations and their possible social, cultural and organisational impacts. Dr. Genevieve Bell is an Australian-born anthropologist and researcher. As director of User Interaction and Experience in Intel Labs, Bell leads a research team of social scientists, interaction designers, human factors engineers and computer scientists. This team shapes and helps create new Intel technologies and products that are increasingly designed around people's needs and desires. Modern life is constrained by limited space and time, limits that give rise to a particular set of problems. What should we do, or leave undone, in a day or a lifetime? How much messiness should we accept? Tom will explain how to have better hunches and when to leave things to chance, how to deal with overwhelming choices and how best to connect with others. VoicePlus will be exhibiting at the Gartner Symposium in the Gold Coast October 29 - November 1. Our Atrium Managed Mobility Service has been cited by Gartner in 2017 and 2016.